Getting the right nutrition for a healthy body requires good dental health, so it pays to take good care of your teeth. 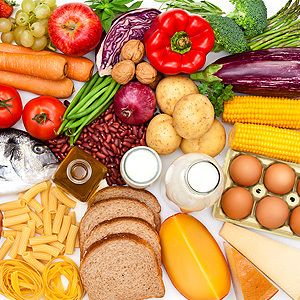 For a lifetime of good oral health, choose foods that keep your teeth and gums healthy, and don't forget to schedule regular dental checkups to make sure your teeth and gums are in great shape. If you have questions about diet and oral health, please contact us for a consultation.